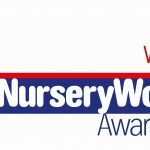 We are opening up our setting to welcome visitors to our award winning nursery to learn about our approach to education. 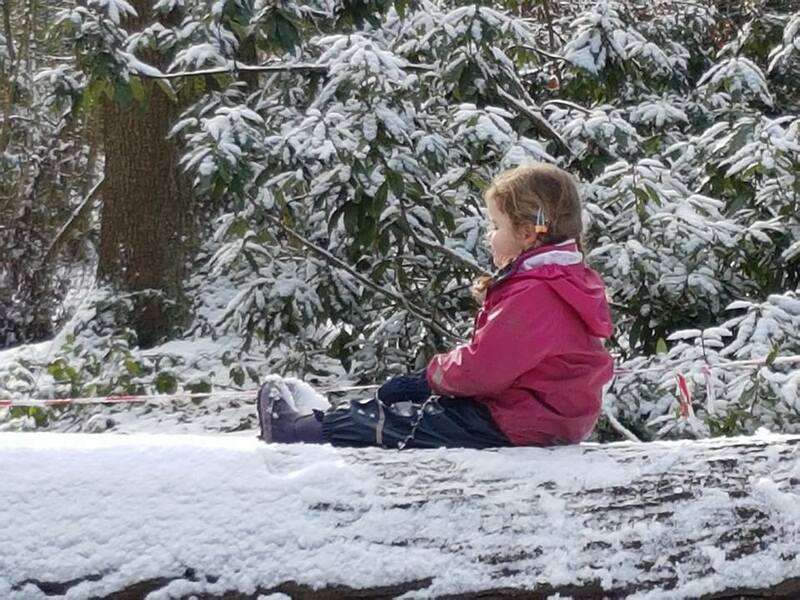 The N2N Approach will give you an insight into how the natural environment can be used as a strategy to support children with a range of Special Educational Needs and Disability. 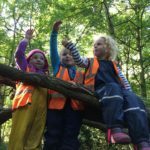 We will share how the Early Years Foundation Stage is delivered by using a minimalistic approach and why the ‘less is more’ is advantageous to children’s development. 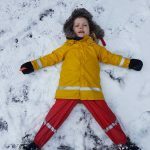 Our knowledge of attachment and the developing brain has helped us to create a gentle approach to children’s transitions so that children settle into the nursery with ease. 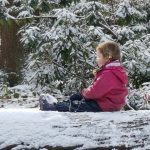 Furthermore, our interactions play an integral part in developing children’s emotional intelligence and we will share with you the strategies we use to do this. 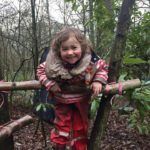 We have spent the past two years going deeper into our practice so as to understand the importance of Nature and Nurture on children’s development and we welcome you to spend the day learning about our ethos. 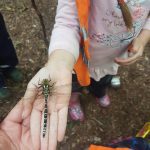 8.45am – 12 pm – The first part of the morning will be spent understanding the theory behind what we do so that when we venture onto the site with the children, I will be able to demonstrate the theory in practice. 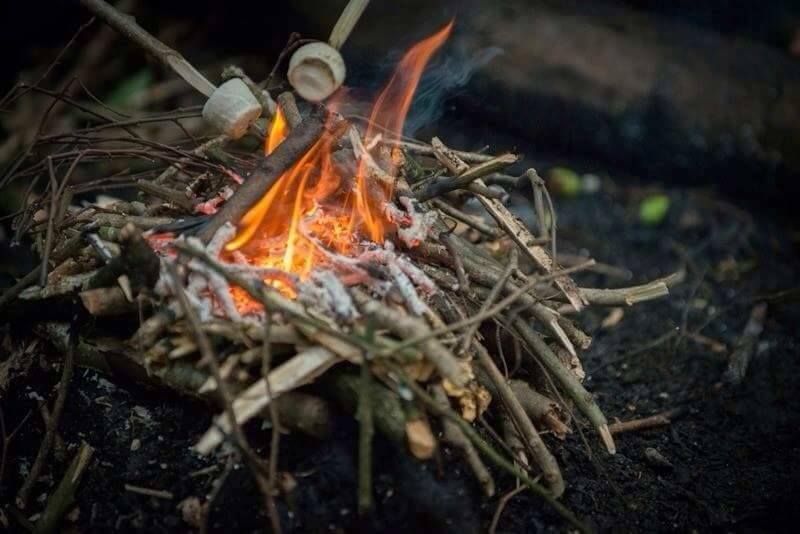 12-1pm – Lunch is provided and will be cooked on the campfire which will give us the opportunity to reflect on our morning and ask any questions that may be Ofsted related. Please write any questions you may have prior to coming. 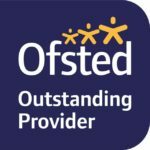 1-3pm The afternoon will be spent learning the skills required to make the equipment that we use to support the sensory foundational systems of children. Your essay ought to be at a position to provide an all-inclusive look in your faculty and homelife. Moreover, it will ensure that the essay is suitably arranged. In the event the essay meet with the guidelines and caliber then you’ll get scholarship. Your scholarship article is no unique. 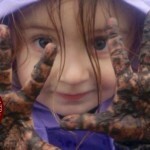 A scholarship article is usually an important part of a view website scholarship app. Scholarship essay creating services aren’t high priced as people value your own time and money. services deliver free email distribution and also we do not charge clients for essays if they need some other revision. 3-4pm We will finish around the campfire and reflect on what we have learned throughout the day. 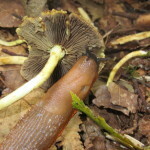 Price £130 per person and this intimate gathering will be limited to 10. Refunds will be given up to 7 days before the event. 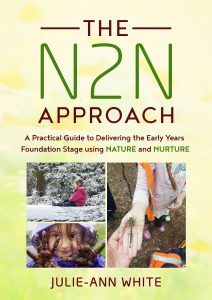 Each person that books on will receive a free copy of the N2N Approach practical guide. Please ensure you have applied insect repellant prior to coming, even under clothing. 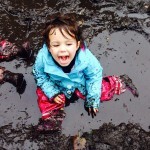 Waterproof clothing and appropriate footwear as we never know what the weather is going to be like. Camera and notepad and pen as well as snacks and drinks. 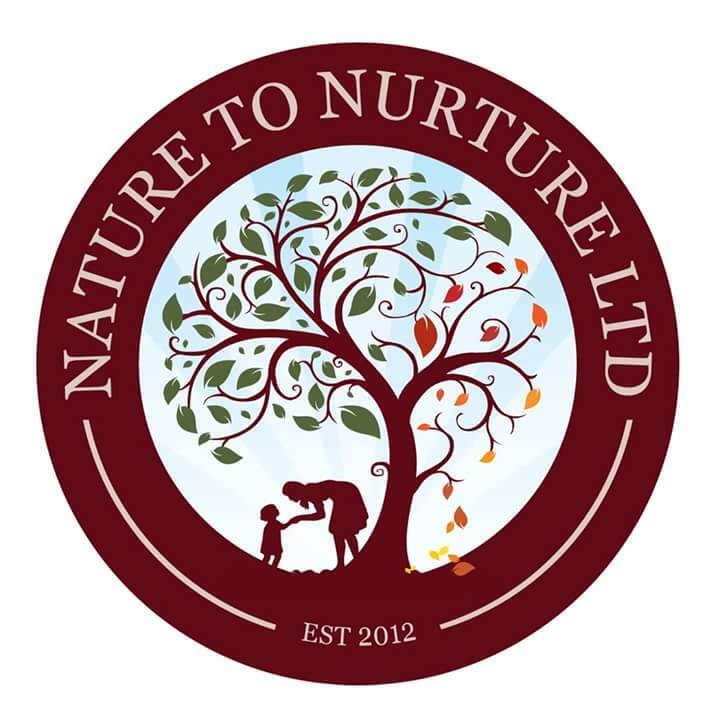 Nature to Nurture LTD, Croxteth Country Park, Flint Dr, Liverpool L12 0HA – If you type Nature to Nurture into google it will give you the directions straight to our site. For those coming on public transport, you will need to get the 18a to stand farm within the Croxteth Park estate. 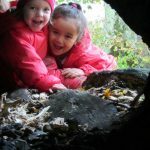 As you get off the bus you will see Stand farm nursery in front of you – turn left and head towards the zebra crossing, cross over and you will see a small entrance with a long path down it, this is the entrance to the park. Follow it for about 5 minutes until you come to a grade 2 listed cottage on your left-hand side. This is us. The nearest hotel is the Travelodge on the East Lancashire Rd L119DH, however, we have a magnificent city to explore which is a 20-25 minute drive or a 30-minute bus journey to where we are, if you were to stay there.